One lucky community – with a population between 5,000 and 250,000 – will have 5 million reasons to continue working with citizens to reduce their energy footprint. The Georgetown University Energy Prize (GUEP), which kicked-off in January 2015, invites eligible communities to compete with one another to develop and implement plans for replicable, scalable and continual reductions in their per capita energy consumed from local natural gas and electric utilities. Outside of bragging rights, the winning community will receive $5 million in 2017 to support sustainable energy-saving innovations. The Bend Energy Challenge is Bend’s team in the competition. During this time, Bend has access to several key prize sponsors offering unique and innovative ways to reduce wasteful energy consumption. One such sponsor, FilterEasy.com delivers air filters to your home when it’s time to change them, at a cost that’s less than the store’s. “Changing your filters is a pain, you have to remember to do it, what size you need, then travel to the store hoping your size is there. We figured if we could deliver quality filters at a good price, homeowners would change their filters more often,” said, Adam Tury, Chief Growth Officer of FilterEasy. The average American household changes their filters two times a year, while FilterEasy customers average nearly 3X that much. Many folks don’t realize, but regularly changing your filters is a simple solution to quickly reduce your energy footprint. The EPA estimates that homeowners who change their filters quarterly recognize annual energy cost savings of 10-15 percent. Regularly changing your filters also makes costly HVAC repairs less like and promotes overall health. FilterEasy is so confident you’ll love the service; they’re offering Bend residents their first shipment for free. To take advantage of this offer, head to www.filtereasy.com, follow the simple 4-step process, and enter the promo code – ENERGY at checkout. 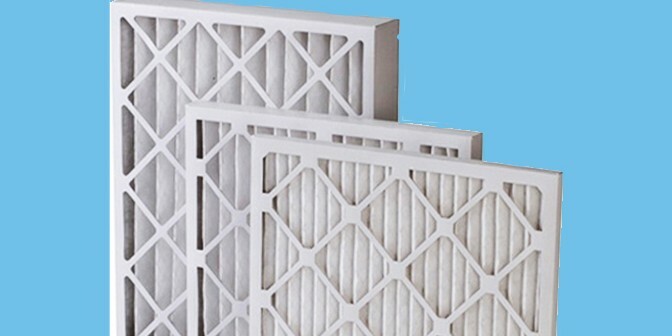 At FilterEasy.com, you’ll find sizes for all residential filter sizes, 3 different quality ratings (MERV), and have the ability to select the shipping schedule that’s right for you. In addition, FilterEasy will make a donation per subscription to assist the Bend Energy Challenge in promoting energy saving opportunities. For more information, please reach out to Ryan Tury, GUEP Brand Ambassador at 336-601-2862 or Ryan@filtereasy.com. 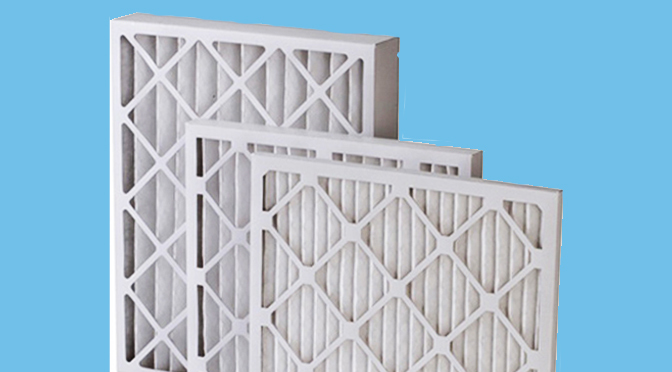 FilterEasy is a membership based subscription service that delivers quality air filters directly to your home. After a painful and time-consuming experience buying air filters, founders Kevin Barry and Thad Tarkington began working on a service that would simplify the process. In March of 2014, FilterEasy.com was officially launched, giving members a one-stop shop for all of their filter needs. FilterEasy offers three different filter grades and creates a customized delivery schedule, enabling members to receive filters when it’s the correct time for them to be changes, at a cost that’s less than the stores.